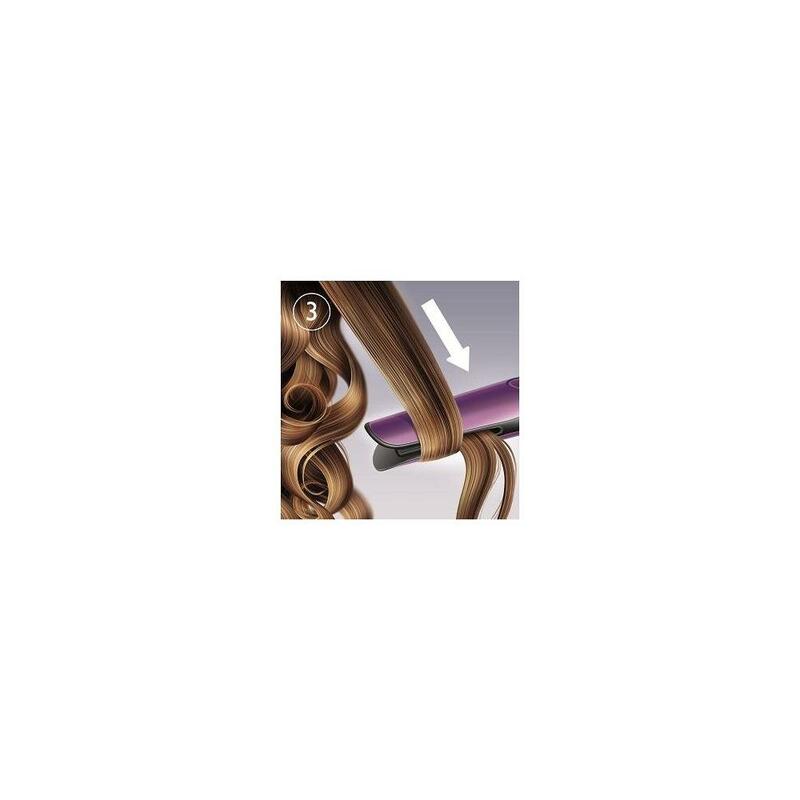 Philips Easy Natural Curler has a unique tulip shape for creating stylish, natural curls that look like it took no effort. 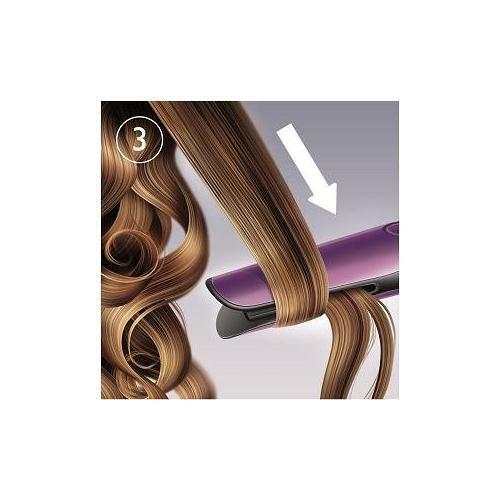 The boards of Philips Easy Natural Curler keep the hair automatically fixed during styling, so they can be made with one motion and one-handed curls. 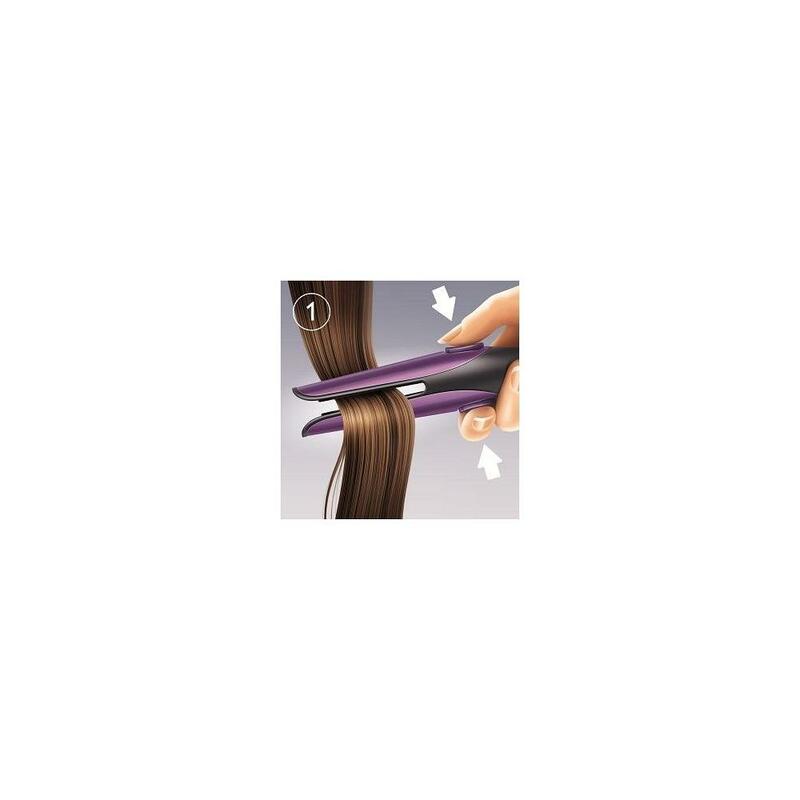 The style sheets are protected against contact to avoid burns. 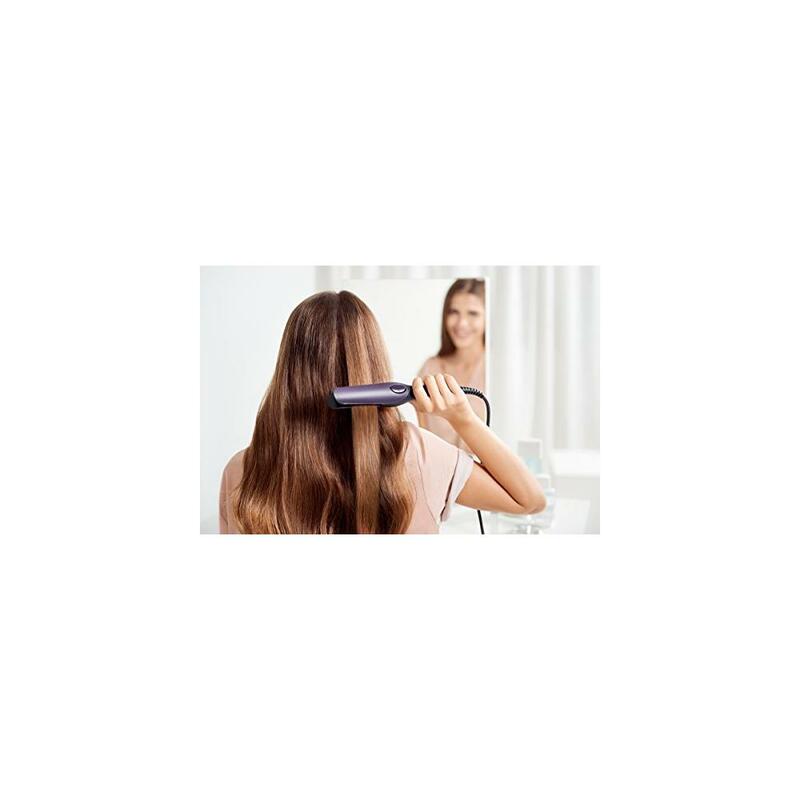 Philips Easy Natural Curler is light, easy to use and compact. 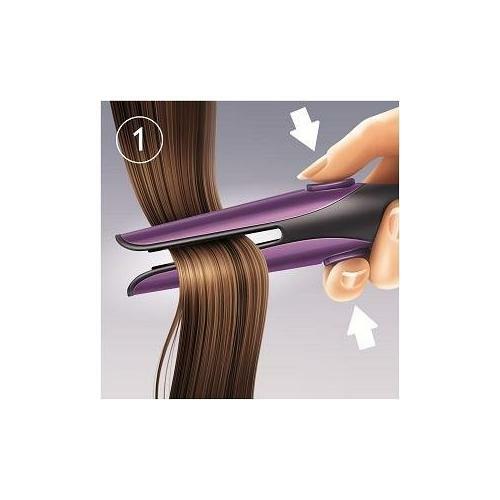 The slim handle and small size ensure that the curling iron is ideal to take with you on a trip. 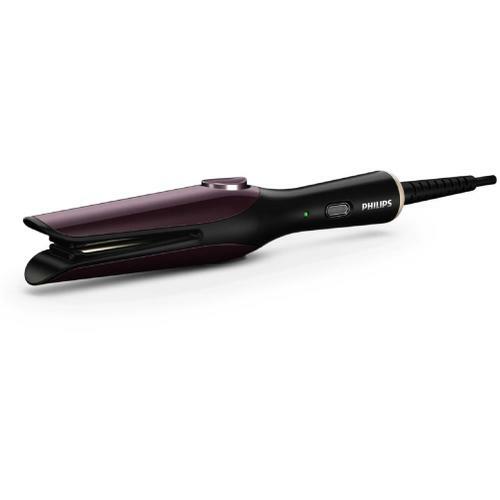 The protective ceramic coating of the iron plates ensures an even distribution of heat, reducing the hair damage, for shiny and soft hair. 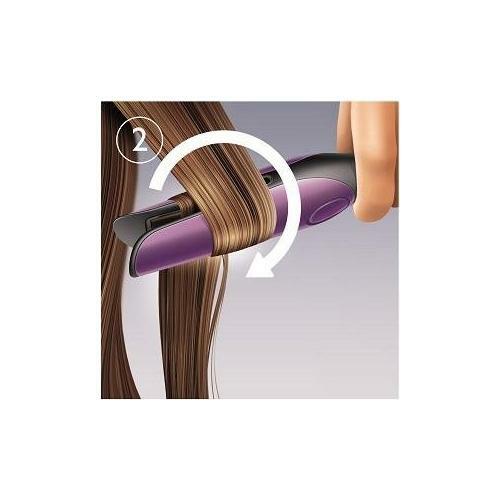 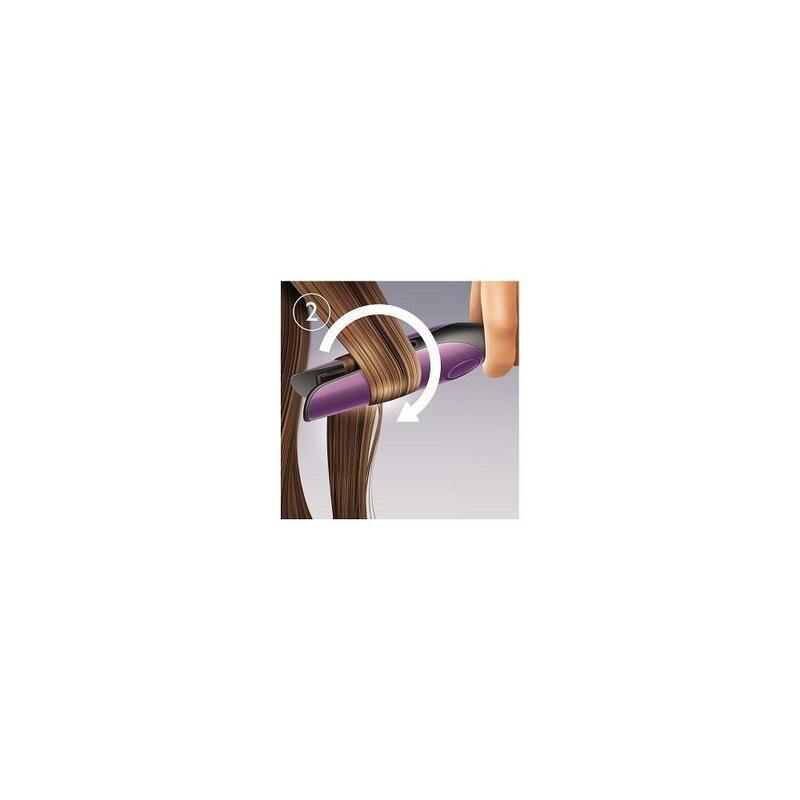 A professional temperature of 200 ° C guarantees perfect results, even with thick hair, while hair damage is minimized.